While keeping it simple is key to sticking with a diet and creating healthy habits, keeping things interesting is key to healthy eating longevity. If you get bored, you are going to give up or give in to temptation. So while I like to get the same basic groceries week in and week out and I like to make the same basic recipes over and over again, I DO make sure to change things up. And one of my favorite ways to change thing up is by using new tools! For our wedding, we asked for a couple of different things…. 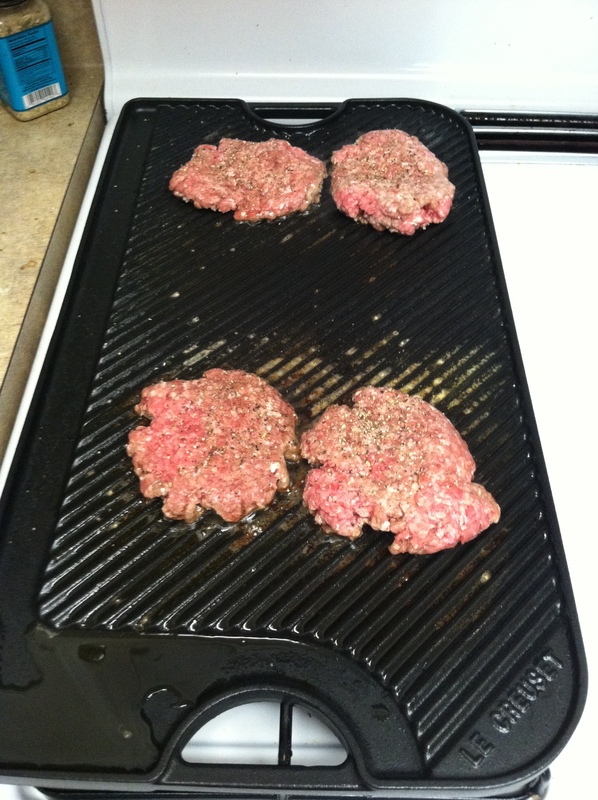 Today we used the grill/griddle to make some delicious burgers. It’s crazy how burgers can taste so different just by changing the way you cook them! I can’t wait to try the pressure cooker and yonanas this weekend! While I’m not a fan of paleo baked goods or any of that crap, I am in favor of truly healthy SIMPLE treats…like frozen fruit that is made into a frozen yogurt like substance. So now my question to all of you on this wonderful Friday is…Do you own any of the tools I listed above? And if so, what are your favorite recipes to make using them!?! Or do you have other tools that you love to use? Stay tuned for some cool new recipes!!! YUM! 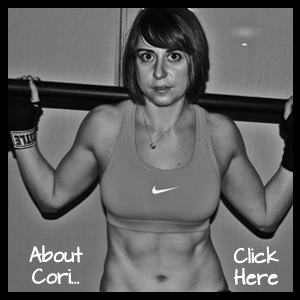 Posted on October 11, 2013, in Diet and tagged cast iron, cooking tools, eating well, healthy diet tips, yonanas recipes. Bookmark the permalink. 1 Comment. I have a Yonanas! Bananas are the best fruit to use, but I’ve also done frozen raspberries, peaches, and a few other things. I just let it sit out on the counter for a little while before putting it in the machine so it’s a bit softer. With using bananas, there are so many recipes you can find online. One that is great is to take pumpkin puree that’s been frozen in ice trays and run it through the Yonanas along with your bananas. Add maybe some pumpkin pie spice or something and it would be even better! I think I originally added some cinnamon.